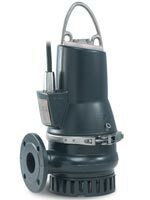 Provides reliable, constant pressure boosting and water supply while minimising annoying shower temperature fluctuations. 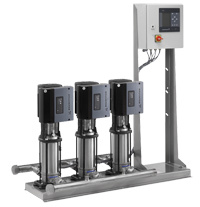 The innovative technology of the Digital Dosing range ensures smooth and constant dosing at any time. 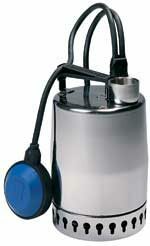 Simply set the dosing capacity at the user-friendly display, the pump will do the rest. 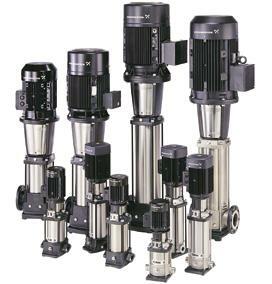 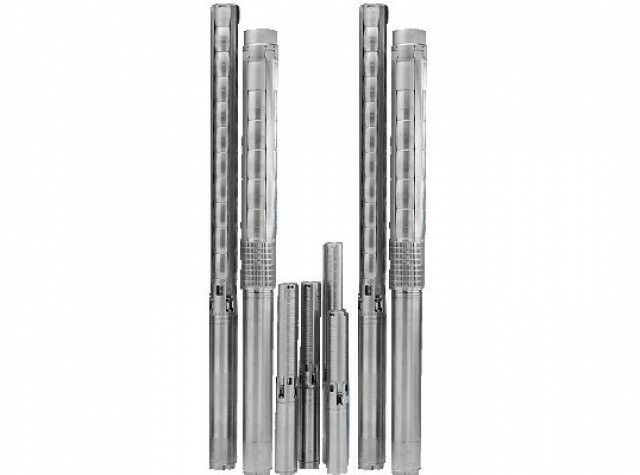 The Grundfos DP range of submersible pumps are specifically designed for pumping drainage water, effluent, waste water and sewage. 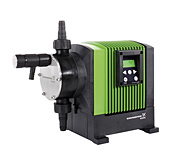 The Hydro MPC E CR range maintains a constant pressure through continuous adjustment of the speed and number of pumps in operation required to meet the demand. 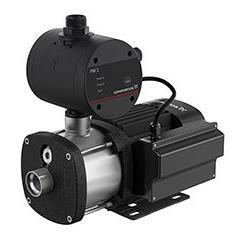 The NBG range are close-coupled end-suction, single impeller pumps built in accordance with ISO2858. 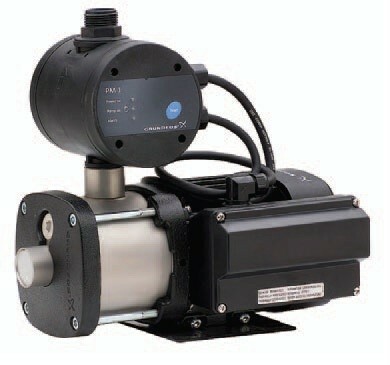 The NKG range are long-coupled end-suction, single impeller pumps built in accordance with ISO2858. 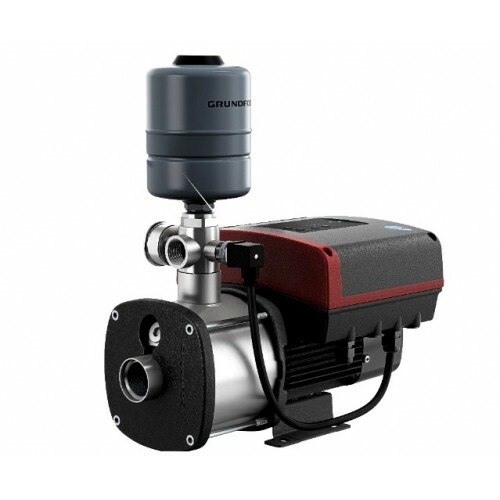 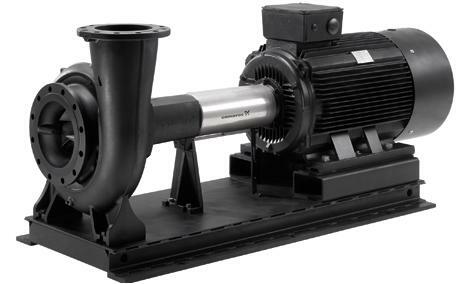 The Grundfos SE and SL pumps are designed to handle various forms of wastewater including process water, unscreened sewage and surface water. 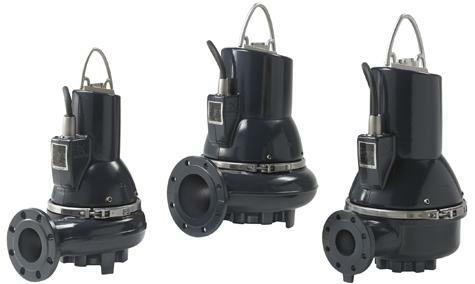 The Grundfos Solo E booster range is a single pump unit consisting of one E pump (CRE) fitted with isolating valves, non-return valve, discharge pipe, pressure transmitter, pressure gauge and diaphragm tank. 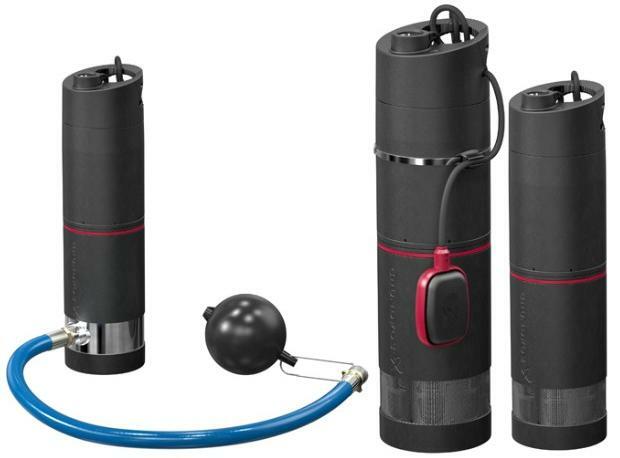 The SOLOLIFT2 is a unique range of compact lifting stations enabling a drain of any domestic sanitary appliance wherever needed, independent from the gravity drain system. 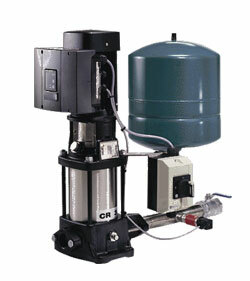 The SQ is a compact, 3" multistage centrifugal pump that can be installed in a borehole no larger than the pump itself. 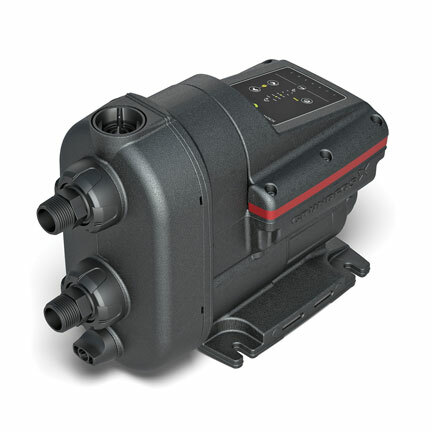 With their built-in electronics, SQ pumps are very easy to install and operate. 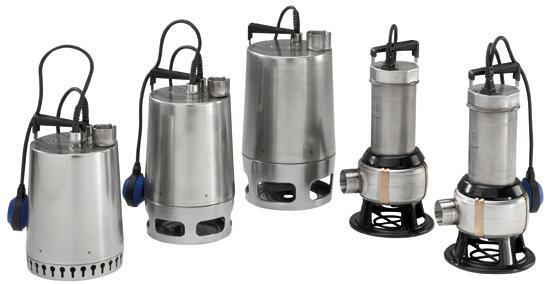 The Unilift AP range are submersible drainage pumps designed for both temporary/portable installation and permanent free-standing installation. 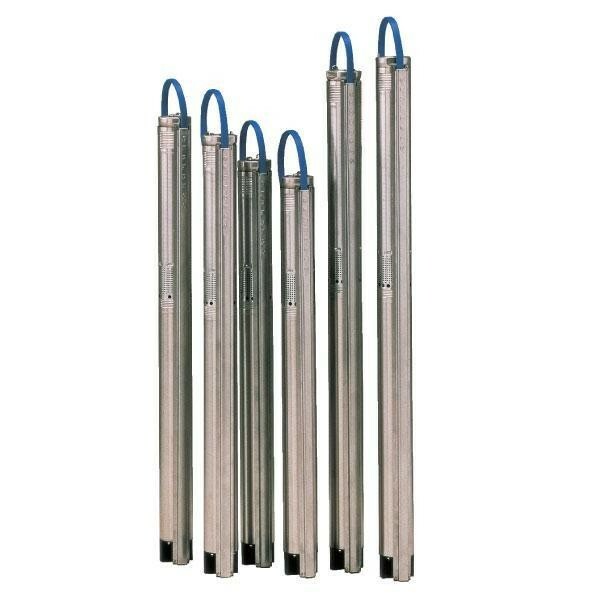 Unilift KP pumps are portable, multipurpose, submersible stainless steel pumps for the transfer of clear, non-aggressive water, slightly soiled water and wastewater.